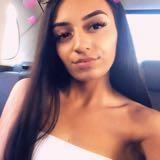 ilumi Buyer was very nice, punctual & communicative. She is a lovely person. 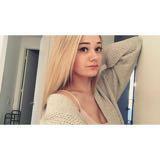 @sierrabree is on Carousell - Follow to stay updated! BNWT Calvin Klein Mesh Bra Size Small!! White/cream fur jacket tags attached! 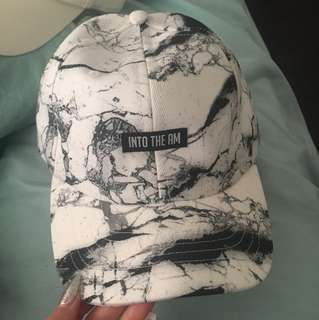 Purchased this and never wore it. 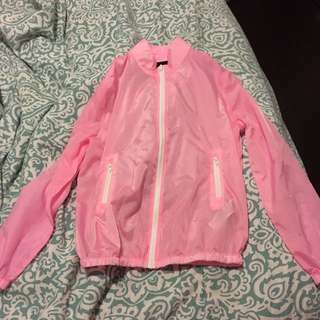 Great comfy, cute jacket! 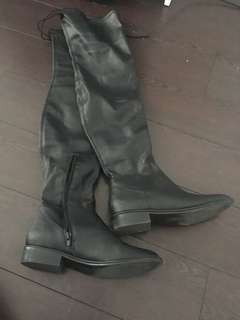 Black leather over the knee boots size 6! 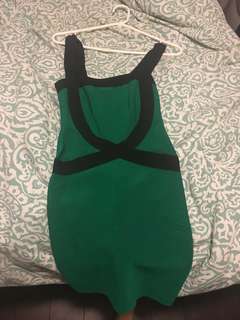 Purchased from spring for $100, excellent condition only wore once! 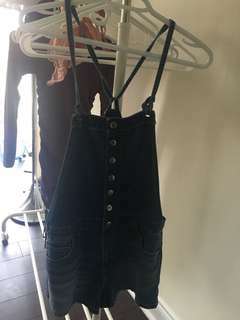 Doc Marten Ankle booties size 5! 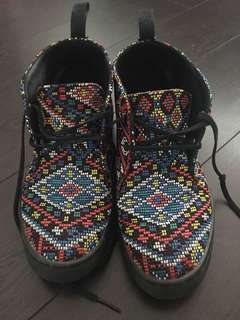 Doc Marten tribal ankle booties! 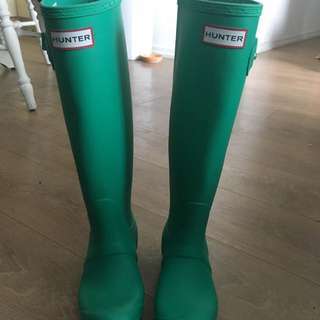 got them as a gift and don’t fit my feet properly! 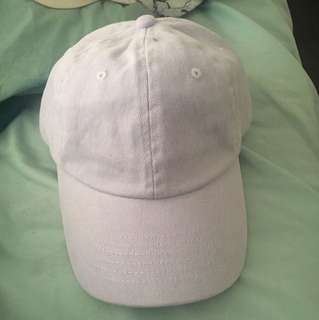 Light purple hat from urban outfitters, brand new doesn’t fit my head properly! 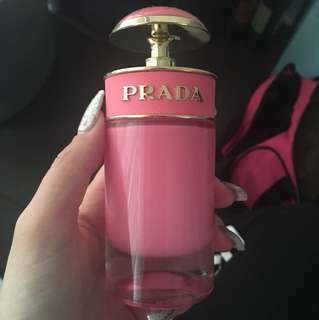 Prada Candy Gloss perfume. 50ml only used a few times! Got these as a gift, but i'm a size 6 so they are small for me! 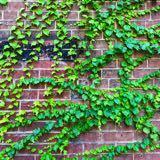 In great condition and cute colour!